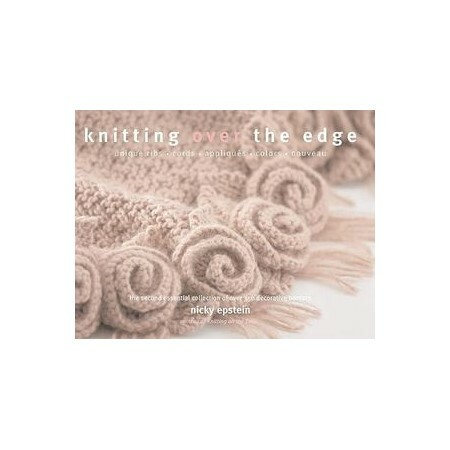 The follow-up to Nicky Epstein's hit guide to borders, Knitting On the Edge, is now available in paperback. Knitting Over the Edge includes more than 350 additional edging patterns including unique ribs, cords, appliques, colour concepts and brand new techniques. With patterns for every skill level, this second essential guide to borders can help any knitter add stunning finishes to her pieces. Each chapter features an original design created by the author, such as a rose applique capelet and a coat with 'fur' trim. The paperback edition also features a new index.